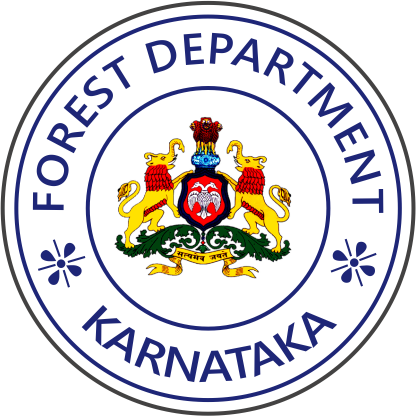 ..:: Karnataka Forest Department ::.. 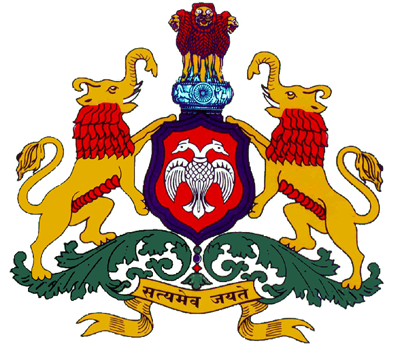 List of Research Nurseries of the dept. Seedling Distribution in KFD Nurseries.